This sounds great, doesn’t it? 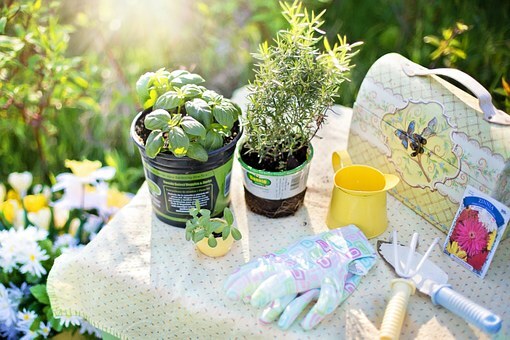 But.. gardening can become very challenging for our bodies if not performed in the correct way. Many tasks in the garden require use to bend over. It is important to keep a close eye on your posture when gardening, making sure you are not bent over for long periods of time all at once. Extra precautions are also needed to be taken when lifting objects in the garden. It is thought currently in the UK there are more than 87,000 people per year admitted to hospital with injuries related to gardening. Prepare for gardening. 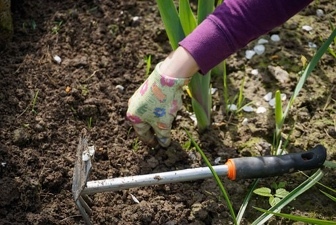 A short warm up followed by a few stretches will help to get your body ready for weeding, digging and seeding whilst keeping the risk of sprains and strains to a minimum. When gardening make sure to always keep your back straight especially when using tools such as rakes, hoes and spades. Where possible try sitting down or kneeling, making sure that your torso is also straight. Try using adjustable tools correct for your height to decrease the urge to bend. Split big or long jobs into smaller ones to avoid repetitive work, one of the biggest causes of back pain. Take regular breaks or try switching activities.